There has never been a better time to be a marketer. The future of your business and your marketing career depend on your ability to meet increasing ROI demands and continually adapt to new marketing tools, philosophies and channels. Marketers are drowning in data, dealing with the complexities of real-time marketing, and navigating brands through the openness and transparency inherent to social media. But marketing can be more intelligent, measureable and powerful. It can be an asset, not an expense. 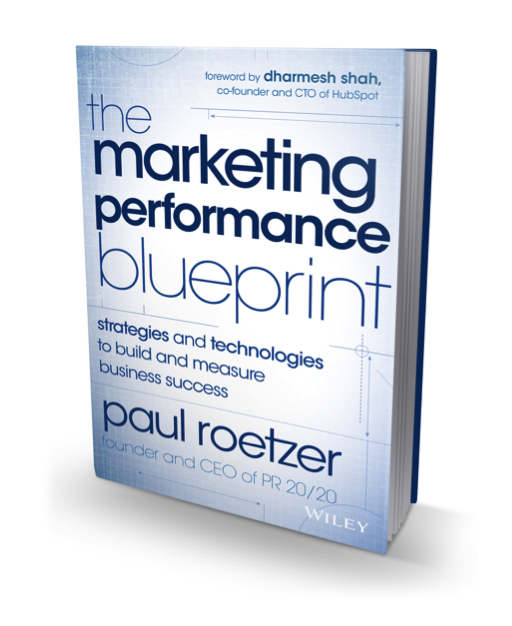 In this free chapter from The Marketing Performance Blueprint, PR 20/20 CEO Paul Roetzer discusses the digital transformation imperative and considers ways to overcome obstacles faced by businesses of all sizes.